Skip Farmer is a Distinguished Systems Engineer for Veritas. 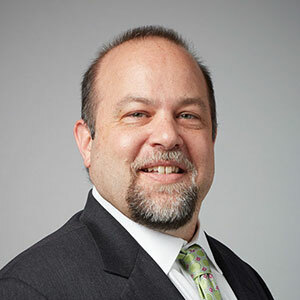 He currently leads the DoD and Advanced Programs team and has 25 years of industry experience with 20 years focusing on data management and data protection. Leveraging that industry experience, Mr. Farmer leads a team that helps customers manage to increasing requirements and regulations with data management practices that help them navigate on-prem, hybrid cloud, or their overall transition to the cloud.